The decision to have children at weddings, to have kids in your wedding party, or to not allow kids at the wedding ceremony at all is one every couple has to decide. I have photographed so many wonderful kids at weddings, I wanted to share some of the pictures this week to show just how much joy and entertainment they can add to a wedding ceremony. What do kids do once they are all dressed up? What do they do when their waiting for the action? And what do they do when they get bored? 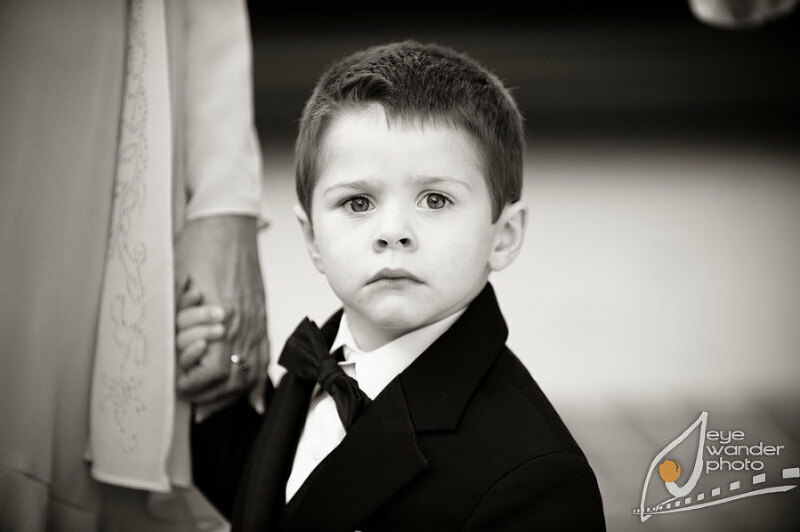 I have been lucky to get a small glimpse into a wedding from a kid’s perspective. Even as I look back on these pictures, I smile at the honesty in the kids faces and sometimes laugh out loud at the expressions and poses that comes with being so socially free as children are. 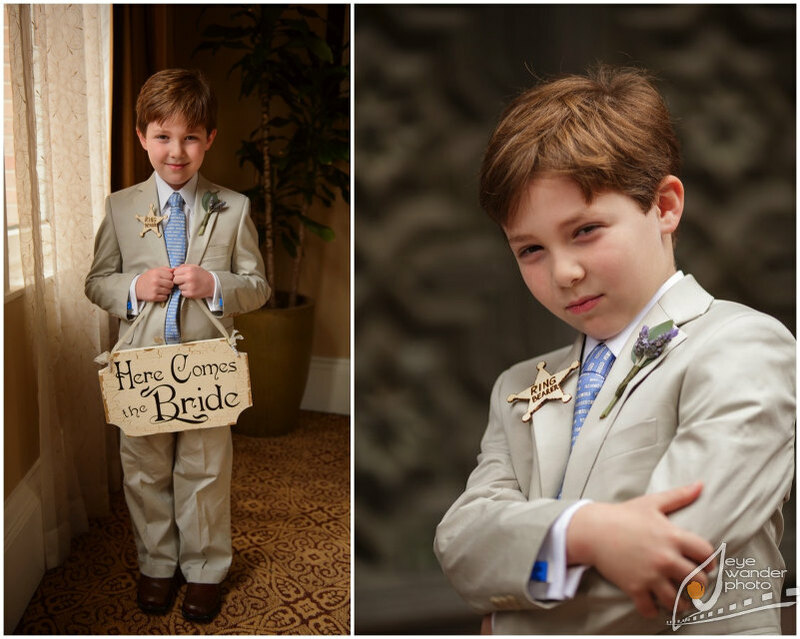 Please click here to see more pictures of Children at Weddings, and enjoy!